Vancouver foodies are rejoicing now that Dine Out Vancouver, the largest restaurant festival in the country has returned. Dine Out is a 17-day gastronomic celebration with over 200 participating restaurants around the city. 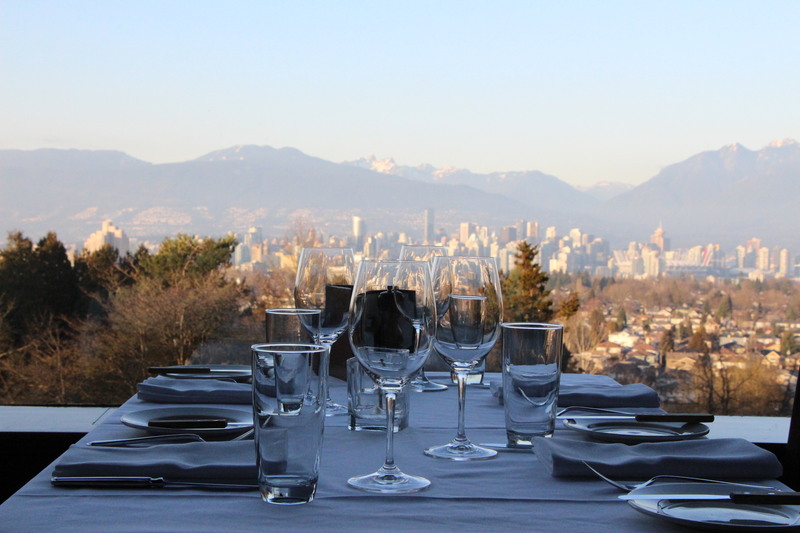 Restaurants offer three course set menus at $18, $28, and $38 per person, giving the opportunity for Vancouverites to try out new joints at a fair price. 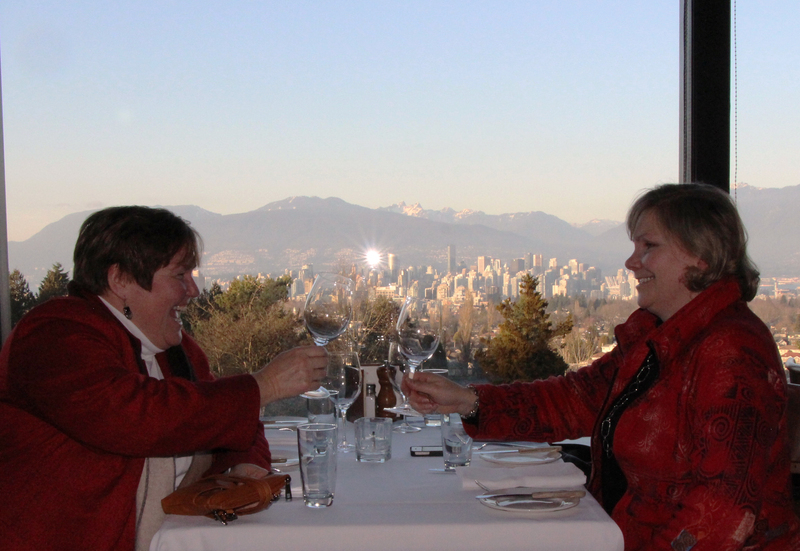 Tourism Vancouver’s spokesperson Amber Sessions said Dine Out was created to solve the decline in business after the holiday season. It’s the first of its kind in Canada, starting out with 57 participanting restaurants back in 2003. “It’s two weeks of Christmas all over again,” said manager of Seasons in the Park restaurant Richard Baker. Jason Zeng, founder of the Langara Foodie Club is thrilled about the opportunity for students to enjoy a fine dining experience on a student budget. “It’s a good way to try out new dishes. You can have a better time with a bunch of friends,” said Zeng. “Usually if you go out it will cost around $80 to $100. Now they have $38 for all of it. Although it is a smaller portion, it is great to try all of the dishes at once,” . Students can find more information on the Langara Foodie Club by searching the name on Facebook. Organizers said reservations for Dine Out should be made at least a week ahead by phone. It can also be made at OpenTable.com or DineOutVancouver.com. You can check out the Dine Out website here.